When you are fortunate enough to enter into a traditional church it will tell you traditional theology. The church building symbolizes the walk through Jesus’ life to Calvary on the cross and on to glory in heaven. 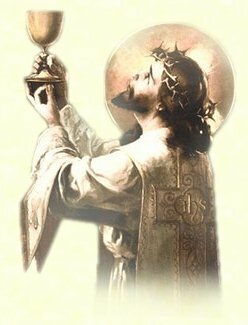 He gives His life to give us life through the church’s sacraments. Adam and Eve messed it all up when they rebelled against God and caused a rift between God and man. Jesus comes to repair, makes reparation, and pays for our terrible sin against God’s love. He did this on Calvary and continues to do it through every sacrifice at holy mass. When you walk into the church you see the baptistry. Our catholic faith begins by us receiving a new life at baptism. 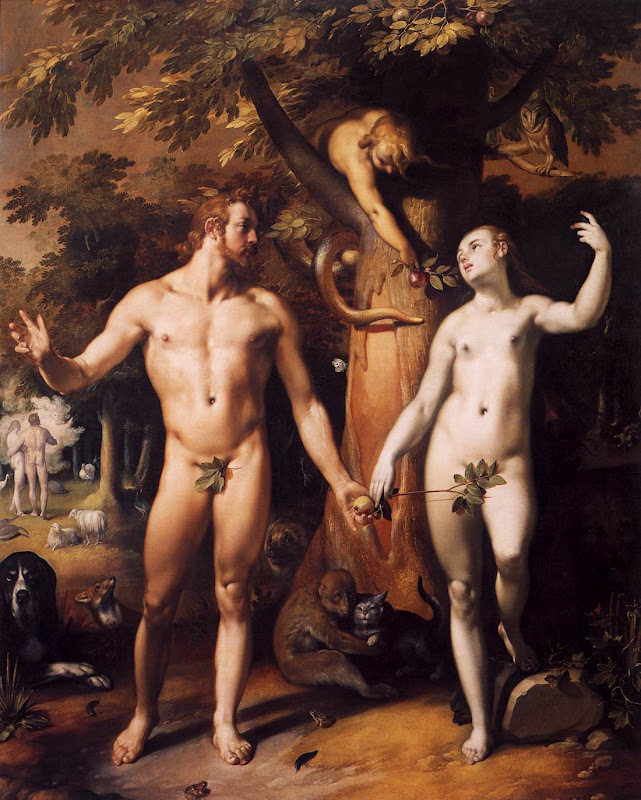 Adam and Eve’s sin (original sin) is repaired. These churches have a separate baptistry to one side at the entrance of the church because we enter the church through baptism. 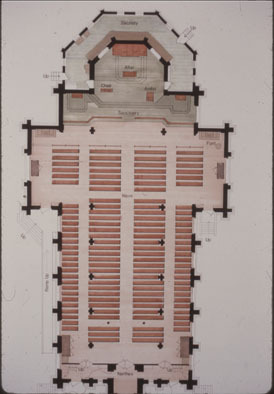 Then the church’s body is called the Nave. This means ship. We enter the ship to go through calvary with Christ on the way to heaven. On the sides of the church/ship there are confessionals. When we fall into the water of sin, there are lifeboats ready to rescue us and bring us back on board. After sinning we can begin a new life of grace through confession. The church is built in a cruciform shape. It represents Jesus on the cross. The nave is His Mystical Body, us the church militant. That is why we sit in the pews, because we are the Body of Christ. The Head of the Body of Christ is Jesus. That is what the sanctuary is for. The tabernacle has Jesus truly present in the Holy of Holies. People should not enter into the sanctuary. The High priest was only able to enter once a year and if had any sins was struck dead by God. Like God, the Holy of Holies really is holy. With Christ we live our life and then approach calvary on our way to heaven as we move forward in the Nave. In the front of the church is the Sanctuary that is marked off with the Altar Rail and a gate. We are still on earth and do not go into the Holy of Holies, Calvary and Heaven yet. Only the priest and the altar boys enter. The altar boys are dressed in the priestly attire of cassock and surplus. All altar boys are in someway entertaining the idea of becoming priest. So even though only the priest should enter into the Holy of Holies, the altar boys are sharing in the priesthood by discerning a vocation to the priesthood. Pope John Paul II said that the altar boys are in the school for the priesthood. Most priest were at one time altar boys. That is why girls should not be altar boys. It is not fair for them because they can not become priest. Girls can sing in the choir or schola. That is a great way for them, with their beautiful voices, to participate in the Holy Mass. When the priest enters into the Sanctuary, on the back of his chasuble is a cross. This is because he is an “Alter Christus”. He is carrying his cross with Jesus to calvary on which will be offered the sacrifice of the mass. That is why the altar is up high and has a crucifix, because Jesus walked up to Calvary. 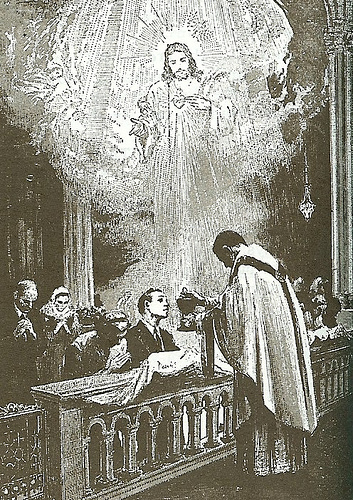 Before the priest enters into the holy sacrifice of the mass, he says the prayers at the foot of the altar to be purified to enter into the Holy of Holies and Calvary. 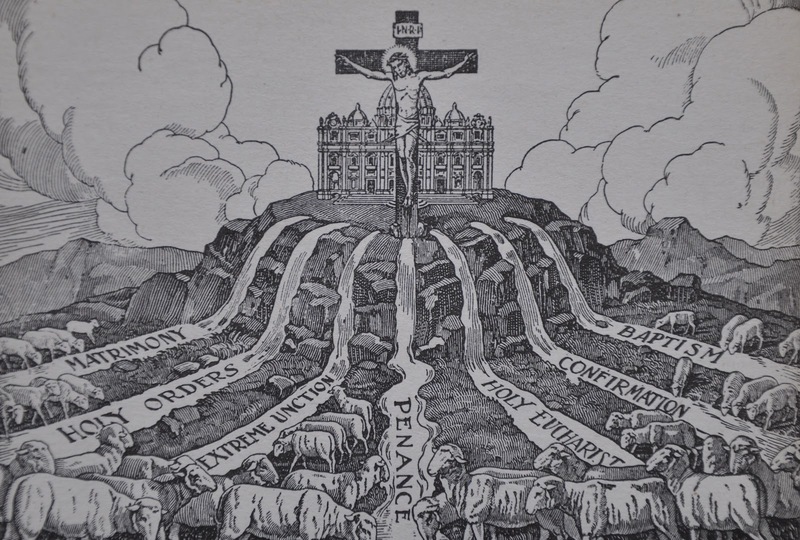 The Holy Latin Mass is the re made present of the one and only sacrifice of Jesus on Calvary in an un-bloody form. When the priest says the words of consecration, he becomes Jesus. He say,”This is My Body, This is My Blood”. He does not say “this is the body of Jesus or this is the blood of Jesus. At that point the priest really is Jesus offering the sacrifice of His life on the cross. Therefore the priest is a victim soul. Each mass is the re-conciliating sacrifice of Jesus for us sinners to mend the rapture we have made with Our Father who art in Heaven. Then Jesus comes to His people in Holy Communion. We are in communion with Jesus, we come into union with Him. We get a foretaste of heaven. 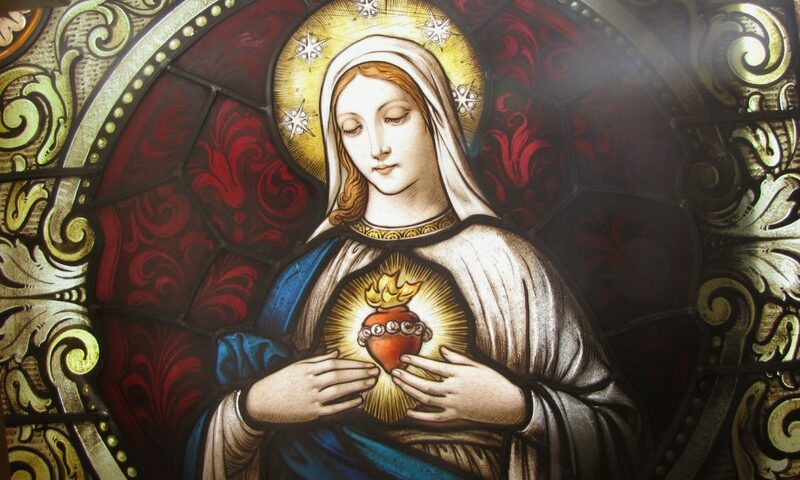 The graces or help to make our pilgrimage to heaven is the food come down from heaven, Jesus. The only purpose of life and being catholic is to go through the cross with Jesus to get to heaven. We see this in the architecture of each traditional church. We are given the grace, for free, at baptism to start the trip. We are carried along the journey on the ship by the church’s sacraments and guidance. We go to calvary with Jesus to enter through death into the sanctuary of heaven. This is why we need traditional catholic churches to teach us the only important thing; that this life is the only time to do what ever it takes to not go to hell, and instead to go to heaven. And how wonderful it is to be carried along with God and all the angels and saint’s help.